Episode 48, in which we talk rebuilding, riding and blogging with Loryn Cole of RideWell. The News looks at new bikes from Honda, Indian and BMW as well as a mashup that could change the world of electric motorcycles. 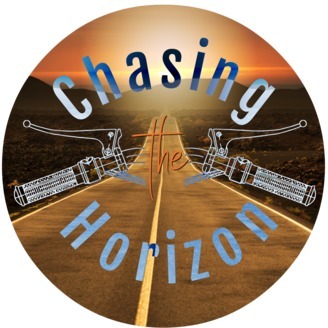 Chasing the Horizon is a podcast by, for & about motorcyclists brought to you by the BMW Motorcycle Owners of America and Dunlop Motorcycle Tires. 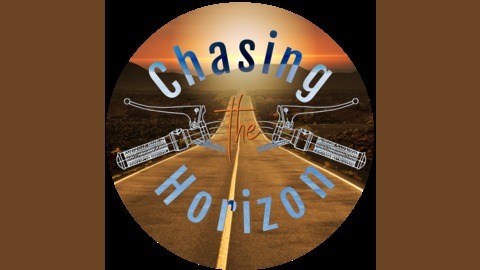 Learn more on our website, chasingthehorizon.us, and sign up for our mailing list at tinyletter.com/chasingthehorizon.